It’s such a pleasure that almost every piece of news, every article is about new cruise ships. And our story today is not an exception.
. We’ve already talked about the vessel and her characteristics many times. Today we invite you to enjoy an exciting video of the cruise line’s latest addition. The ship is arriving in Genoa. Now let’s take a virtual tour of the liner. First, we’ll get a look inside several staterooms. Well, it’s time for a tour of MSC Bellissima public spaces. And our favorite video – a bird's eye view of the ship. 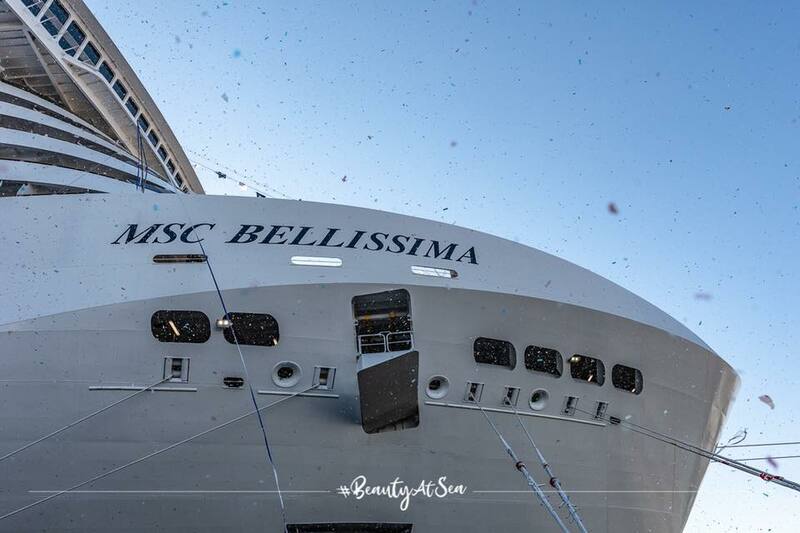 What do you think of these exciting MSC Bellissima videos? We bet you’ve got enough inspiration. This cruise year is going to surprise us again many times. Look at the list of new cruise ships 2019 via this link. Which ship are you waiting for the most? Share your answers in the comments.